If bookings are made outside of Kowalah the parent would not be able to use the payment processing facility, would not be able to rate you, and we would not be able to use this booking to increase your ranking in the booking algorithm (we direct more work to our busiest Kowalahs). 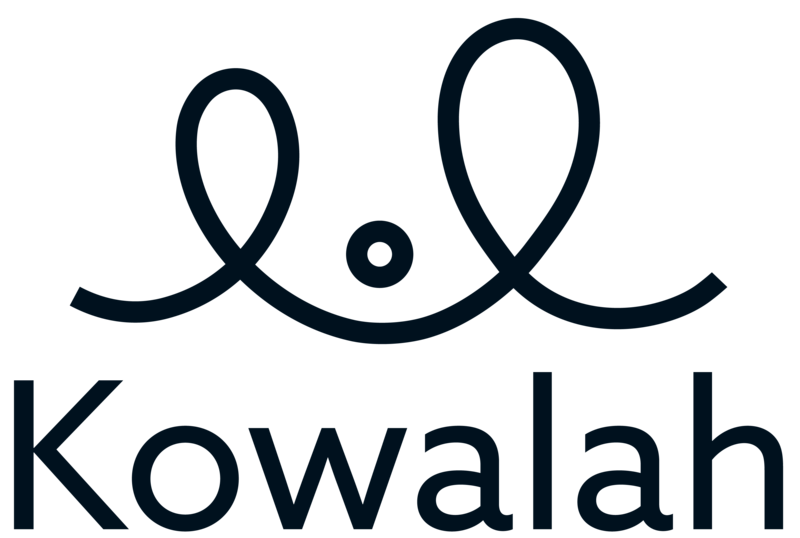 Should we find that any of our Kowalahs are systematically trying to move parents away from Kowalah then we reserve the right to remove them from the platform and prevent any further booking requests being sent. If a parent does ask to book you direct no worries - within their Kowalah they can go to their History tab and find your previous booking. Next to that they will see a button saying Book Me Again! As long as you don't already have a Kowalah booking at that time, this will ensure you get a text notification letting you know that they really want you for the next booking.